Come Dine With Dee - Vote for us! 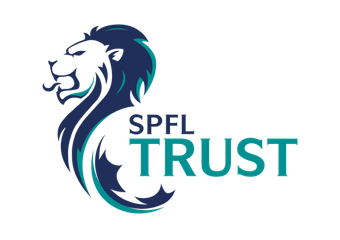 Dundee Football Club in the Community Trust (DFC In The Community Trust) was established in November 2017 as a Scottish Charitable Incorporated Organisation (SCIO). Our purpose is to advance education and public participation in sport through the organisation of recreational activity leading to an improvement in conditions of life for participants. -The advancement of public participation in sport by providing the opportunity for adults & the youth within the City of Dundee and the surrounding area to train and play football. 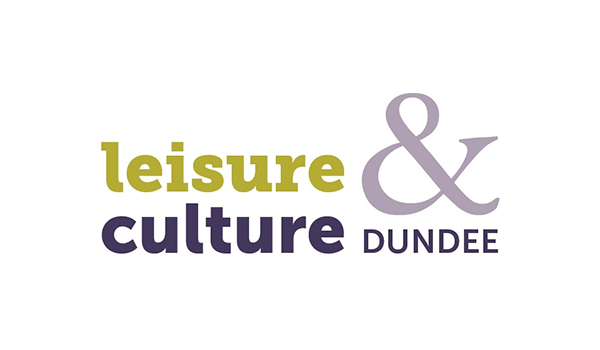 -To organise recreational activities for people in Dundee and the surrounding area with the object of improving the health, fitness and wellbeing of people of all ages and genders through public participation in physical exercise. -The advancement of education by providing funding and opportunities for the delivery of educational initiatives.